Much has been happening in the crypto world, but what happens around XRP, ETH, and BTC is particularly more interesting to the crypto community as a whole. These three cryptos are the top largest by market cap, meaning that they wield quite some influence to the rest of the market. What’s more interesting at this moment is that the latest development puts all three into account. A subsidiary of the Japanese investment giant, SBI, has just made an announcement that’s bound to really impact the crypto market as we know it. The announcement was made by SBI Virtual Currencies which is a subsidiary of the SBI (Strategic Business Innovator) Group. In the announcement, the company said that it has come up with a way to enable the three cryptocurrencies to be received from other exchange wallets. However, the company also made it clear that the new integrative mechanism will be rolled out in phases. What Does It Mean For XRP? This news comes at a time when the leading cryptos especially XRP are fighting tooth and nail to maintain their market relevance and drive their own adoption campaigns. As such, the XRP community seems to have received the news more excitedly. 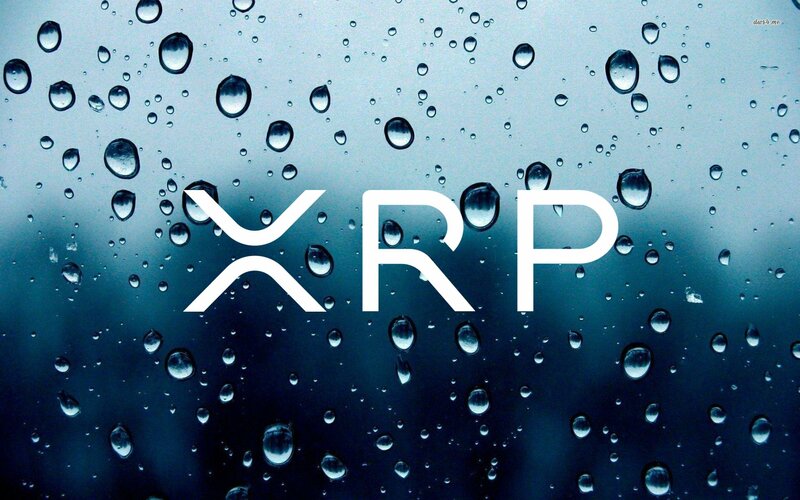 Just recently, Ripple, the company that created XRP and one that aims to support its adoption globally, partnered with a subsidiary of SBI’s Asia base to develop an electronic payment system called MoneyTap. The application is mobile-based, and that’s a great step forward in fostering XRP adoption across the world. In a statement, SBI confirmed that its main goal in partnering with Ripple is to foster easy-to-use and safer cashless transactions that reduce cut transaction costs. XRP has been known to be one of the cheapest cryptos to transfer.